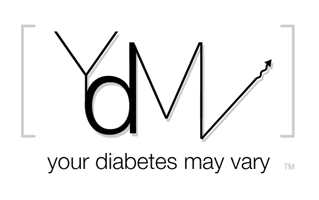 Your Diabetes May Vary: The DAA to Congress! Yo. LISTEN UP!